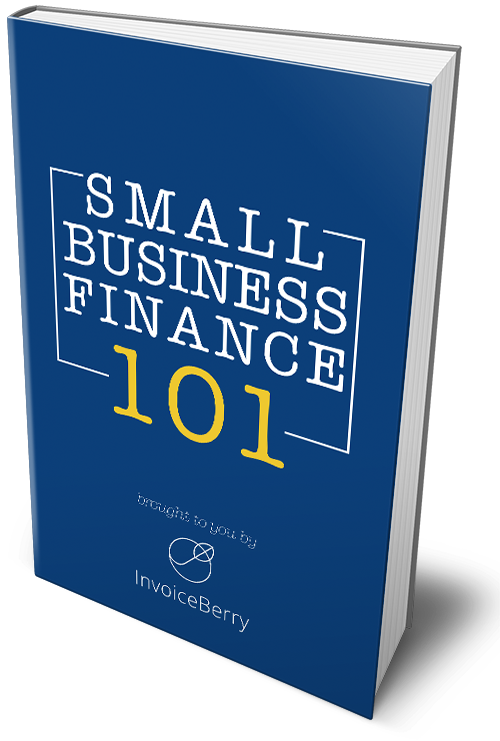 InvoiceBerry is proud to present our brand new, free ebook: How to Start Your Own Event Planning Business! Event planning as an industry has bounced back remarkably well from the Great Recession. It’s done so well, in fact, that in 2015, it earned a revenue of $5 billion in the US alone. In addition to that, it’s set to by 10% over the next few years until 2024, higher than the average for other industries. Now that the economic crises are stabilizing, there’s no better time to start your own event planning business if you’ve ever considered doing it. The industry is ripe with opportunities. Businesses will need you to host their events and conferences, and individuals will need help with their weddings, parties, and anniversary events. But before you start, you’ll have to figure out your strategic goals, your amazing business plan, your pricing, and how you’ll get your first customers. Sound like a lot? Don’t worry—we’ve got your back. That’s why we’ve published our very own, free ebook How to Start Your Own Event Planning Business to help event planners like you start their entrepreneurial journey to success. The advantages include being your own boss, having plenty of work, amazing opportunities and a potentially great income. Unfortunately, event planning also means you’ll have all the responsibility, a high amount of stress, long work hours and the constant need to stay up-to-date with the latest technology. In order to get started with your business, you’ll need to have a well thought-out, strategic business plan. We’ll then cover the all-important software you need to have on your business and financial management side. We’ll also cover what prices you should be charging on your fees based on industry standards and what services to use to build a beautiful (but easy) website. Now that you’ve got your business fundamentals worked out, we’ll need to cover how to actually get your clients. After a quick and important overview of marketing methods, we’ll see what the most important social media platforms are. We’ll also discover great software to help you manage your social media presence. Last but not least, we provide you with some amazing, free printable event planning templates and checklists. These documents are crucial for your event planning business, and you’ll surely love the colors and feel of it all. These are some great, free resources to help you on your way to succeeding in your brand new event planning business. So don’t delay—download the free ebook How to Start Your Own Event Planning Business today!